Not sure what to make of Brierley Hill’s entries in Pevsner’s ‘The Buildings of England’. The Staffordshire volume (1974), the last of 46, covers the Brierley Hill area. Two comments caused me to raise my eyebrows. 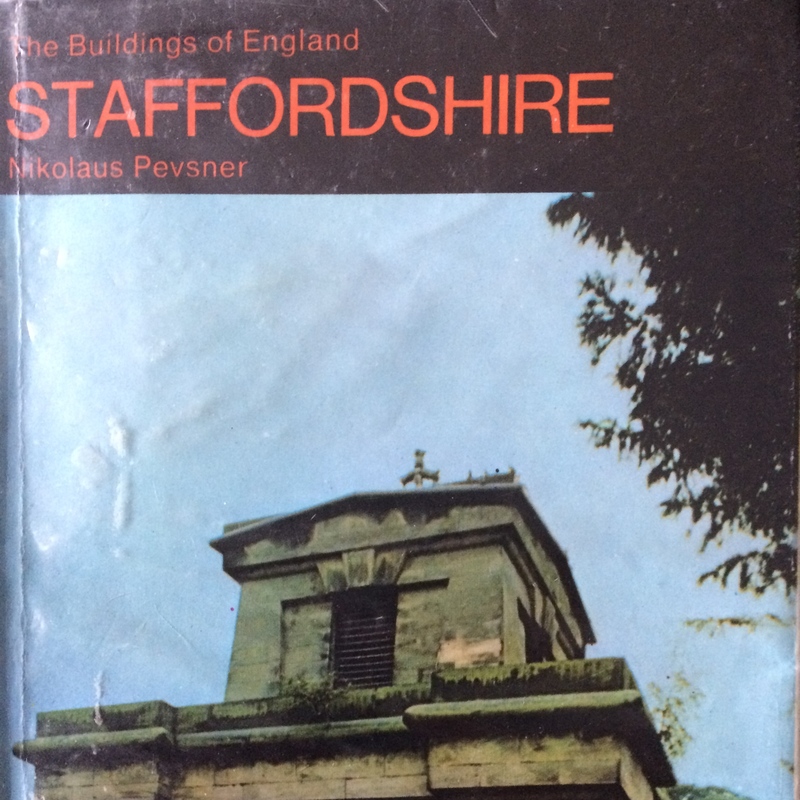 In the foreword, Pevsner acknowledges the help of Edward Hubbard who had planned the routes for Pevsner to take when he surveyed buildings throughout Staffordshire…”taking in his stride such obstacles as the Black Country and the Potteries”. An obstacle!!! how dare he! Still an interesting outsider’s view illustrating how our sub-region is perceived. In the Brierley Hill section of the work six local buildings have merited inclusion. What on earth did he mean by that? “As if a place like Brierley Hill needed any”? There’s no explanation and Pevsner went to his grave in 1983 so I suppose that the remark will be forever unexplained. How odd though. CHRISTCHURCH, High Street, Quarry Bank. By Thomas Smith, 1845-6. A Commissioners’ church. Yellow brick, lancet Gothic transepts, chancel of 1900. Thin hammerbeam roof. ST JOHN, High Street, Brockmoor. by Thomas Smith, 1844-5. Also a Commissioners’ church. Neo-Norman, of plum and yellow brick. Bellcote; no tower. Transecpts and a short chancel. 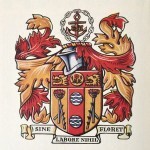 ST MARY (R.C. ), High Street, E of the parish church. 1872-3 by E.W. Pugin. Brick, nave and chancel in one; no tower. Windows to the (rituals) s with plate tracery. A typical asymmetrical, busy E.W.P. front, and inside typical of E.W.P. 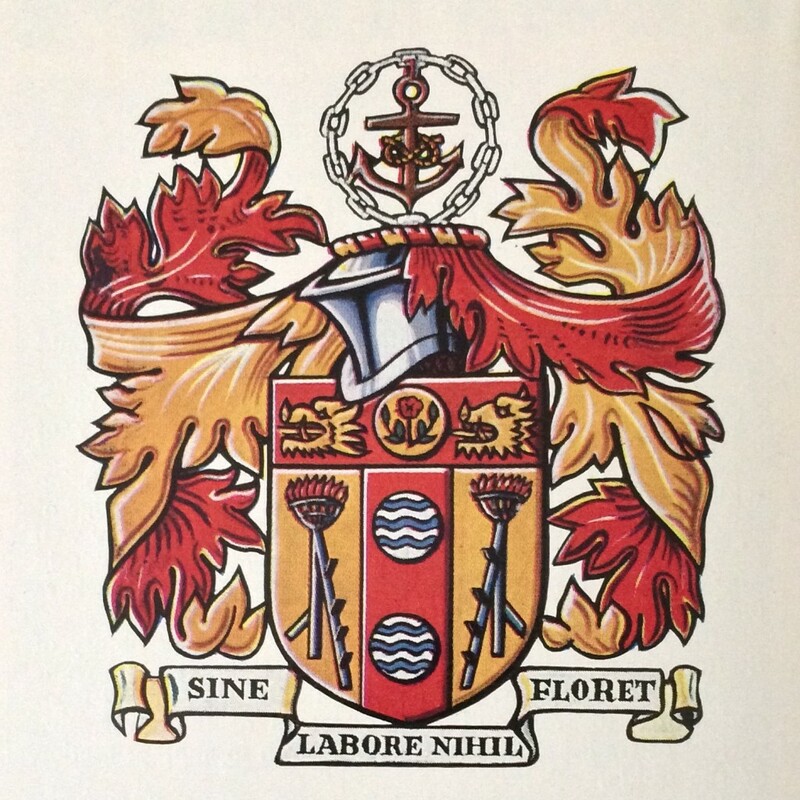 capitals. CIVIC BUILDINGS, Bank Street. Of brick, large and not symmetrical. by J.P. Moore, early fifties to 1962. ST MARK, High Street. 1846-9 by J.M. Derick. A large, serious, decidedly High Victorian building. it cost £6,700. Small ashlar, with a transept and an unfortunately incomplete s tower. Mainly lancet windows. Round piers, high nave with clerestory, high chancel. – STAINED GLASS. The E window probably of c.1850.